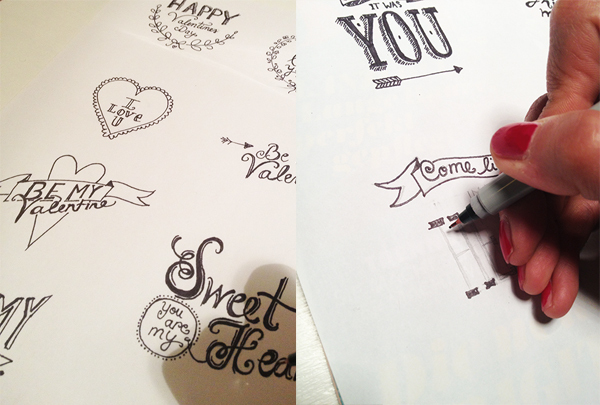 Sibylle created 8 hand drawn valentines that you can download as a free printable. 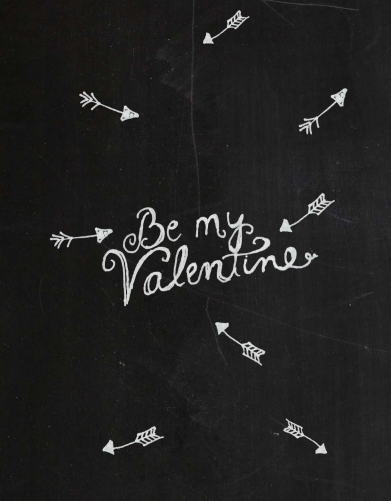 I really love the chalkboard like white on black set, especially these cute valentine arrows. You can check out all 8 of the printable hand drawn valentines and download them for your own personal use over at Funkytime. Thank you for always sharing you wonderful creations! !